Former CBS News anchor Dan Rather has denounced Fox News as “state-run media” according to a new article in The Daily Beast. In the article Rather refused to say that Trump had done a worse job than George W. Bush, indicating that it was a tough call. Fox News helped Bush’s reputation among conservatives during his presidency, and supported him even as his approval rating plummeted among a majority of American voters. And now, Rather said, Fox News has gotten even more partisan and misleading during the Trump years. He said even though Fox did employ a few quality journalists, such as Chris Wallace, their opinion programs have served as vehicles for Trump’s propaganda. Especially egregious in terms of blindly supporting Trump and repeating his lies are Sean Hannity, Jeanine Pirro, and Tucker Carlson. As Donald Trump tells more lies every day, he is backed up by Fox News and his obsequious anchors who spread his falsehoods and misinformation. 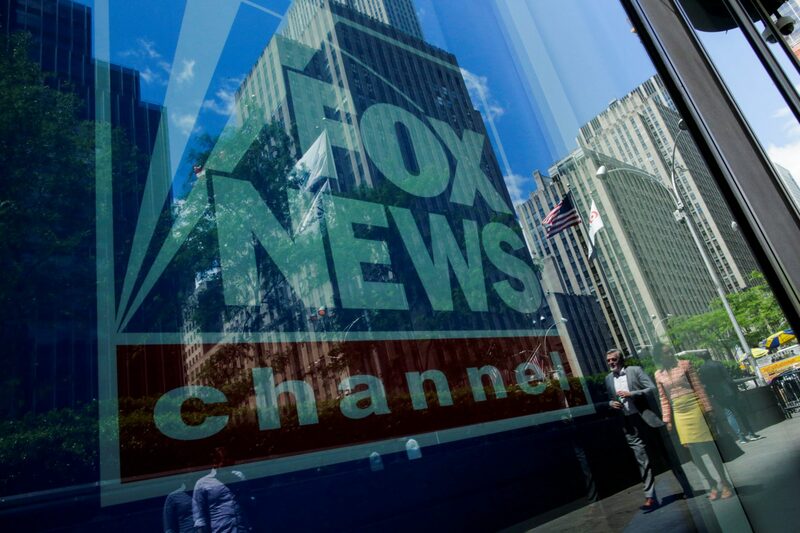 If we are to lose our democracy and become an autocratic state it will be due to the corrosive influence of media outlets such as Fox that are no better than Radio Moscow. Donald Trump aspires to be a dictator like Vladimir Putin who has stolen his country’s assets for his personal enrichment. Donald Trump presents a clear and present danger to American democracy, and so does his state-run media outlet, Fox News.